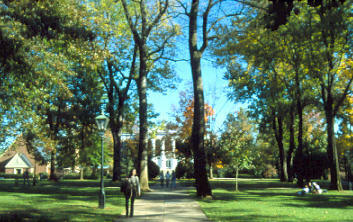 Hollins was a storybook college in the early to mid-eighties. Unfortunately, my post-college life hasn't worked out to my long-ago expectations (perhaps due to my fault.) I would urge students to use the career counseling center as soon as possible, even if they think they will be going to graduate school after college, and thus delaying the job-hunting process by a few years. Also, I understand there is a politically correct element on campus now, trying to shove its agenda into people's faces.